The Special Releases are here again! 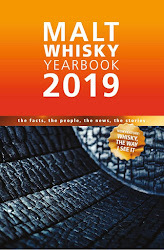 The annual bottlings are designed to highlight rare whiskies from within Diageo's extensive portfolio of single grains and single malts, and are eagerly anticipated each year since the programme was first started with just three expressions in 2001. 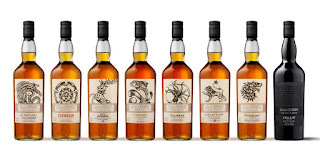 This year there are 10 bottlings and these cover the single malt, single grain and blended malt categories. This year is also the first since the early years of the programme to see the absence of Brora and Port Ellen. 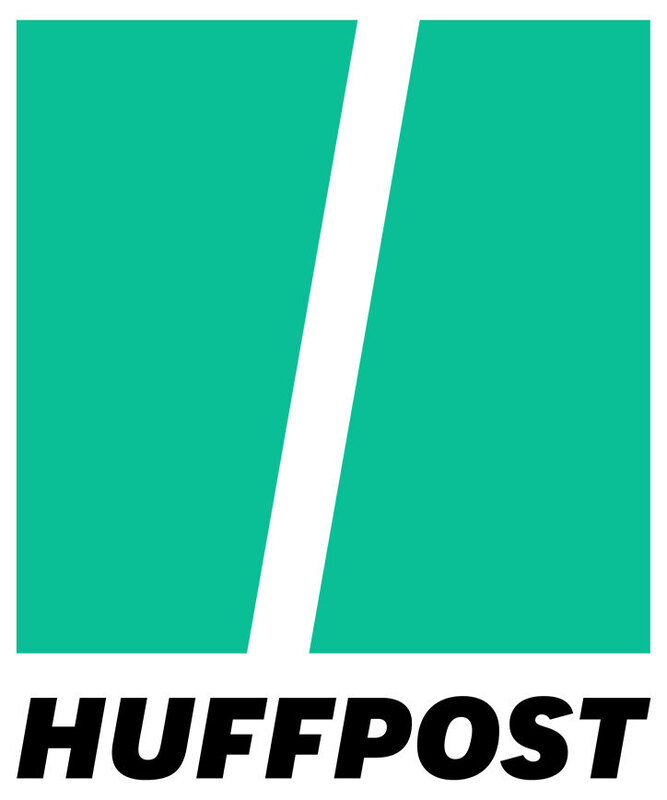 These have both been stalwarts of the programme since it began, but stocks are now said to be critically low after both ceased production in the early 1980s. However, this has created space for other rare whiskies and kept the retail prices lower as a result. Donald Colville - Global Malts Ambassador at Diageo. Once again, we were delighted to be invited to a lovely preview dinner in central London to taste the 2018 line-up. It is always one of the highlights of our year and this year's line-up did not disappoint. 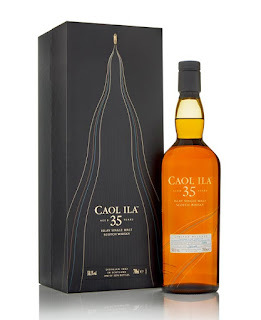 The Caol Ila is known for its peaty malts but the Unpeated has been a recent stalwart of the programme. It has appeared in a variety of ages ranging from 8 to 18 years. 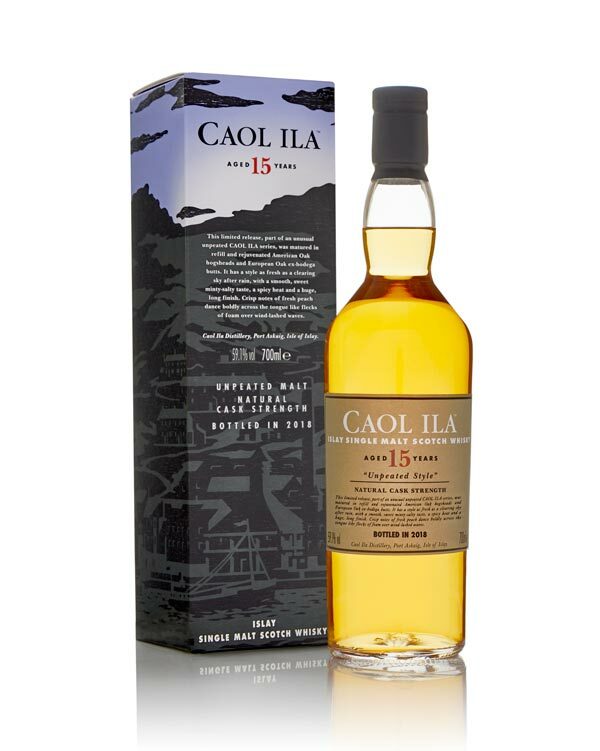 This year's bottling is 15 years of age and invites to drinkers 'to see behind the smoke' of this Islay distillery. The nose is slightly feisty and initially citrusy. The combination is reminiscent of lemon sherbet. Then come further aromas of icing sugar, orange marmalade, fudge and a whiff of liquorice and eucalyptus leaf. On the palate there is plenty of fudge, caramel and toffee to begin with and these slowly fade to reveal green orchard fruits (fresh pear, greengage plums and apple especially) and candied citrus peel (predominantly lemon but with a hint of lime and tangerine also). There is an earthy/dusty background note that develops towards the finish, along with a hint of dried cherry. 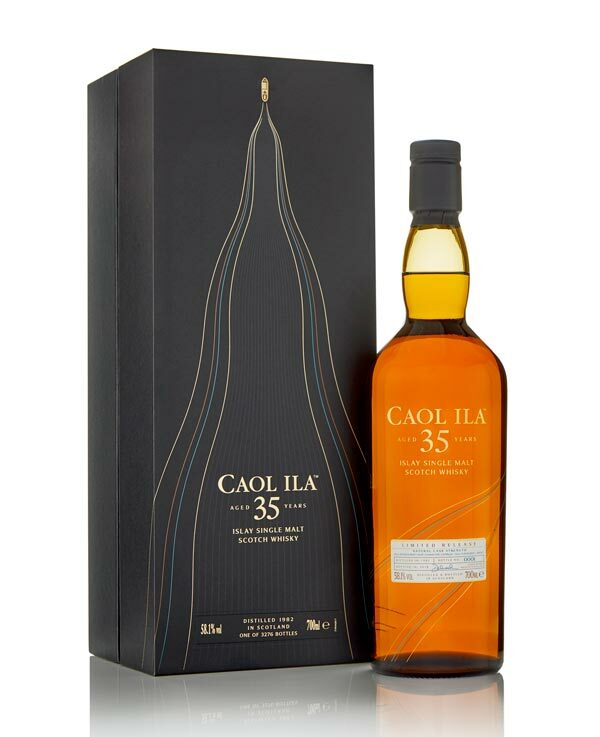 This is the oldest ever release from Caol Ila by Diageo and was distilled in the early 1980s. 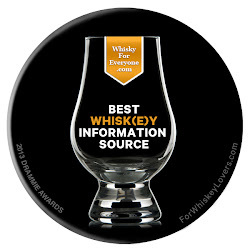 It is designed to show how good an old mid-range smoky whisky can be with sympathetic casking. The nose has a heady mix of aromas - think of a combination of wax furniture polish, stewed tropical fruits (especially pineapple and mango), fresh linen and dusty ashy bonfire embers. There are also background aromas of green chilli and vanilla. The palate is very refined and complex. It feels creamy and buttery with caramel, apricot jam, cooked strawberries and the stewed tropical fruits from the nose vying for attention. Late earthy spices (white pepper, cinnamon and all-spice) combine with a doughy/bread-like note and soft background peat embers to give incredible depth and complexity. 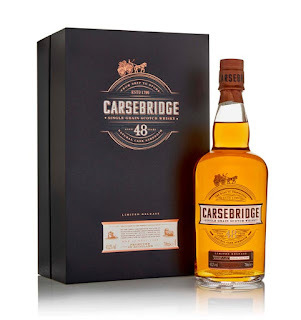 This is the first ever appearance from Carsebridge. 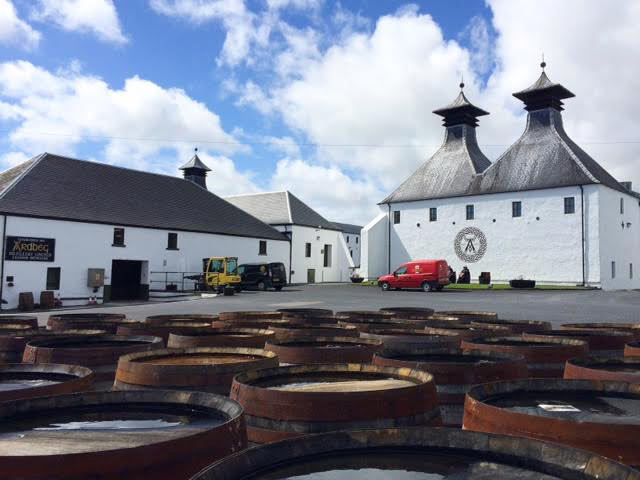 It was founded in Alloa in 1799 as a single malt distillery but switched to single grain production in 1850 as the popularity of blends grew. Carsebridge was then closed in 1982. The nose is highly perfumed with plenty of vanilla, all-spice and wax polish aromas. Underneath are further aromas of pencil shavings, blackcurrant leaf and cocoa, with a hint of pavlova. The palate has an immediate dried grassy/leafy note and a growing bittersweet grainy quality. It feels creamy with an abundance of vanilla, chocolate and tropical fruit. Late hits of candied orange and blackcurrant cordial combat the increasing warming spiciness (think of cinnamon and clove especially). The finish is dry and warming with a hint of powdered ginger coming through. Another interesting addition and only the second ever blended malt after last year's Collectivum. This is created using coastal malts and includes Caol Ila, Clynelish, Inchgower, Lagavulin, Oban and Talisker. The name translates as 'shoreline' from Gaelic. There is initially lots of toffee and caramel on the nose and this is joined by aromas of dried cranberry and crisp green apple. Underneath are some dusty wood spices (cinnamon and baking spice), plus soft peat smoke that has whiff of moss and dampness to it. The palate is sweet with an oily, slightly waxy feel to it. There is a note of fresh grass that mixes with the toffee and caramel from the nose, plus stewed apple and burnt marshmallow. Some tart red berries and currants, honey and salty seaweed add further interest. The finish is pleasantly dry with an ashy/bonfire edge and a twist of lemon zest. 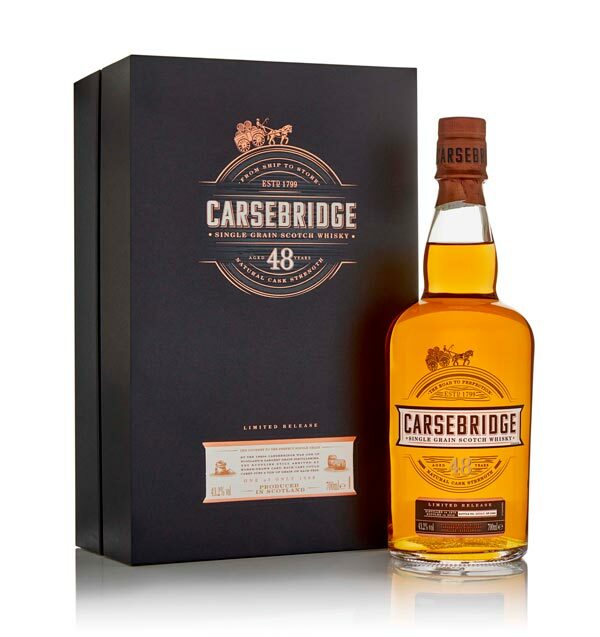 This is the first bottling from Speyside's most northerly distillery to ever appear in the Special Releases programme. Inchgower is known as the 'Manzanilla of Speyside', referencing the sherry variety known for its coastal and salty character, and is highly regarded as a blending malt. The nose has aromas of almonds and vanilla to begin with, followed by baking spices and stewed apples (the combination is reminiscent of apple crumble). Underneath these are background aromas of orange and mandarin peel, marzipan and dried apricot. The palate is initially smooth and creamy, before the baking spices from the nose (especially cinnamon) begin to develop fully. Notes of honey and golden syrup combine with sultana, raisin and candied orange. Then comes a slight savoury, almost leathery, twist with a hint of walnut. A final splash of brine and white pepper heightens everything. 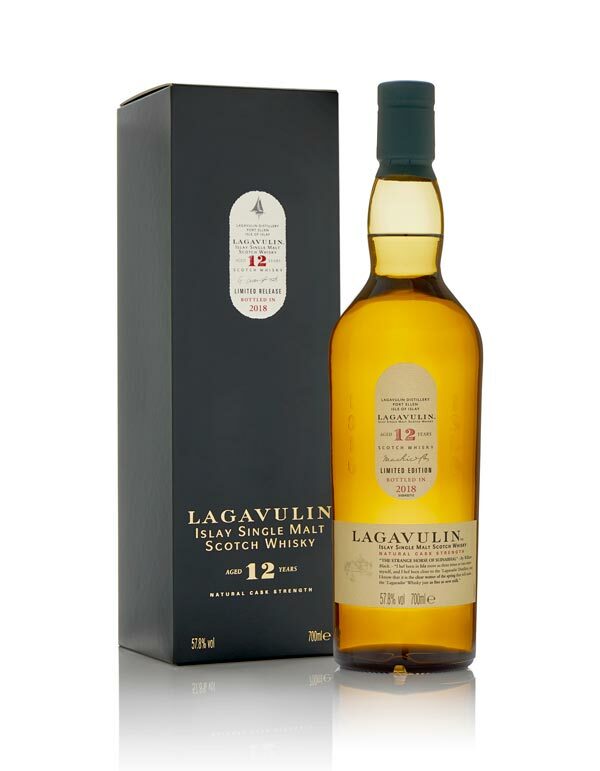 The 12 years old cask strength version has long been a staple within the Special Releases and is seen by many as the benchmark malt for the iconic Islay distillery of Lagavulin. The nose is packed with sweet and green aromas. Icing sugar and hints of sweet stone fruits (think of peach and apricot) and white chocolate combine with fresh cut hay, damp moss and green chilli to give a heady mix. White pepper, red apple and seaweed add further depth. The palate is feisty with and initial peppery and spicy hit - the green chillis and pepper again from the nose lead the way. Then come notes of icing sugar, lemon curd, milk chocolate and apple chew sweets. All are enveloped in a pungent and punchy peatiness that has a final finale of fresh green chilli and cracked pepper. Boom. Older expressions of Oban single malt from the west Highlands are rare and 2018 sees an infrequent appearance for it in the Special Releases. 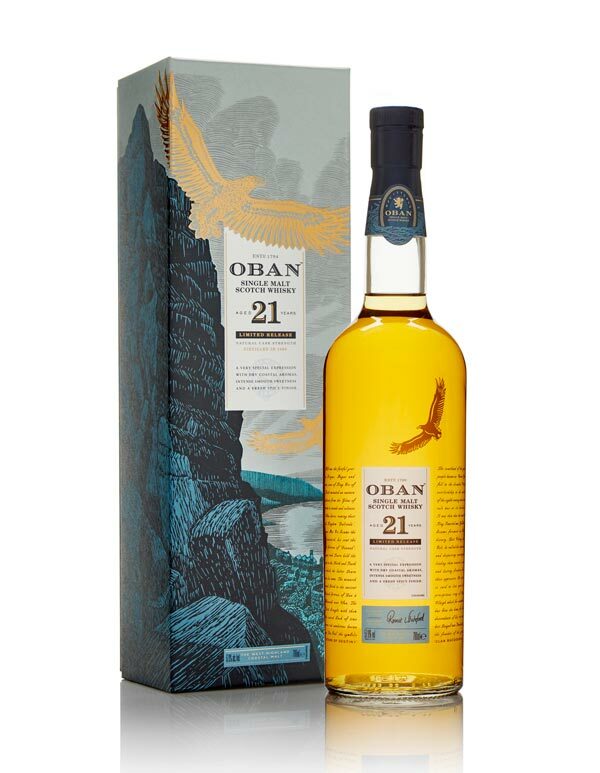 This whisky is aged 21 years, the average lifespan of a sea eagle - these live around the coast near Oban and are featured on the packaging. The nose is intriguing - a mix of aromas as diverse as fresh mango, blood orange, pea shoots, toffee and warm vines in a greenhouse are evident. 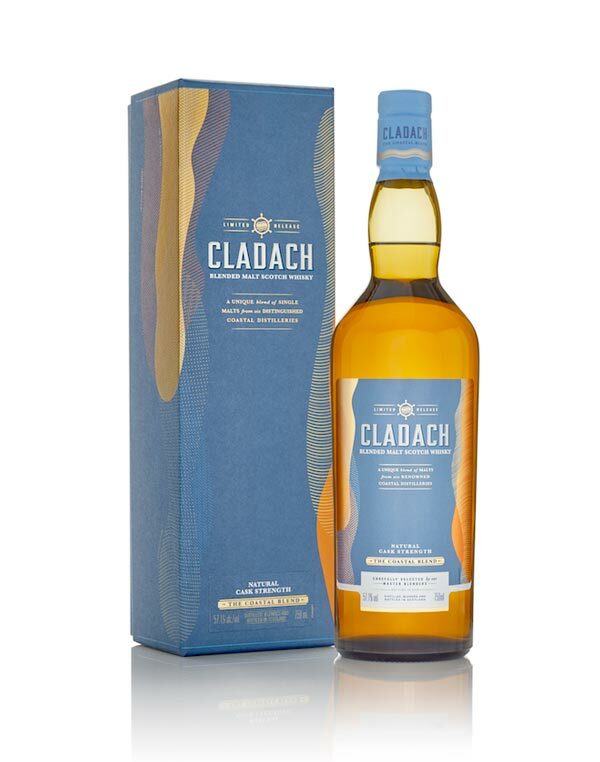 All are underpinned with a prominent whiff of sweet robust malted barley and confected pineapple. The palate is equally intriguing. It kicks off spicy (cinnamon, white pepper and all-spice) and malty, which gives a firm and mouthcoating feel. These soften to reveal toffee and caramel, along with tropical fruit (mango, pineapple and apricot) and a pinch of salt. The finish is really long and this allows hints of cocoa, warm bread, menthol and eucalyptus to develop. 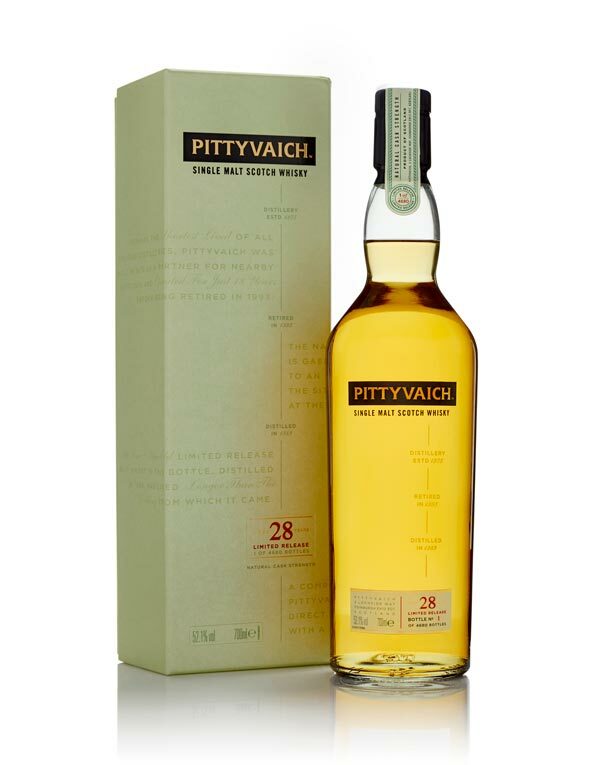 Pittyvaich was only in operation for 18 years from 1975 until 1993, so malt releases from one of Dufftown's least known distilleries are extremely rare. It has only appeared once previously in the Special Releases and that was nine years ago. 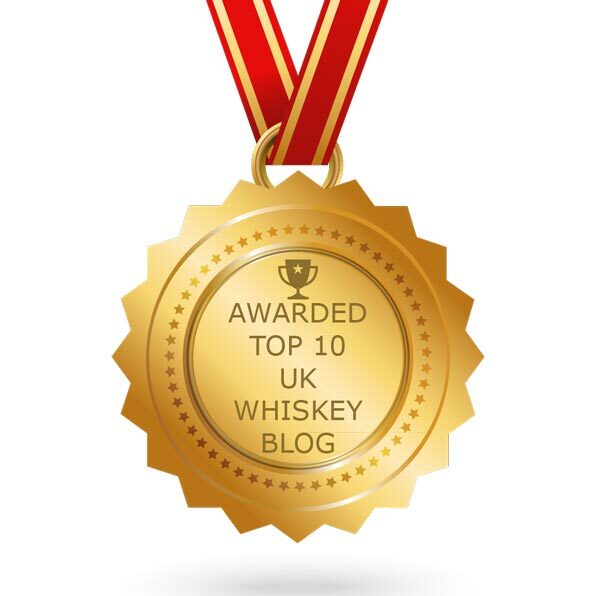 There is an immediate savoury aroma to the nose of this whisky. It has a leathery, almost meaty/gravy-like smell, that then develops into something reminiscent of hot wax and dusty wood spices. Then come lots of rich dried fruits (raisins, currants and apricot, with a hint of date). A very interesting combination. The palate is oily in texture and noticeably less savoury, although thhose elements from the nose are there in the background. 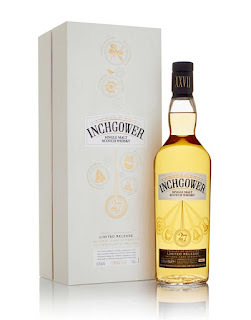 Notes of hard caramel and boiled sweets mix with robust malt, stewed apple and bitter orange marmalade. A pinch of white pepper adds warmth also. 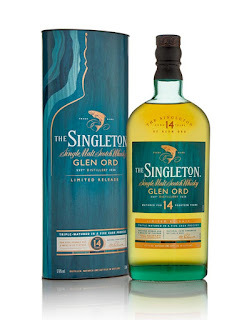 This is the first expression from the north Highland distillery to undergo a triple maturation process devised by Maureen Robinson, the Master Blender for the Singleton range. Five cask types are involved to amplify flavour. The nose has a wonderful sweet and floral aroma with green apple, heather and toffee all detected early. These are supported by further aromas of cinnamon, peach and sultana. There is a delicious green freshness also that manifests itself as newly mown grass and cut leaves. On the palate this whisky is smooth and creamy with a viscosity that clings to the taste buds. Raisins, muscavado sugar, toffee and fresh peach mix with notes of spiced apple, cardamom and gingerbread. Later hints of treacle, liquorice and blackcurrant add even further depth. The finish is packed with delicious warming baking spices. 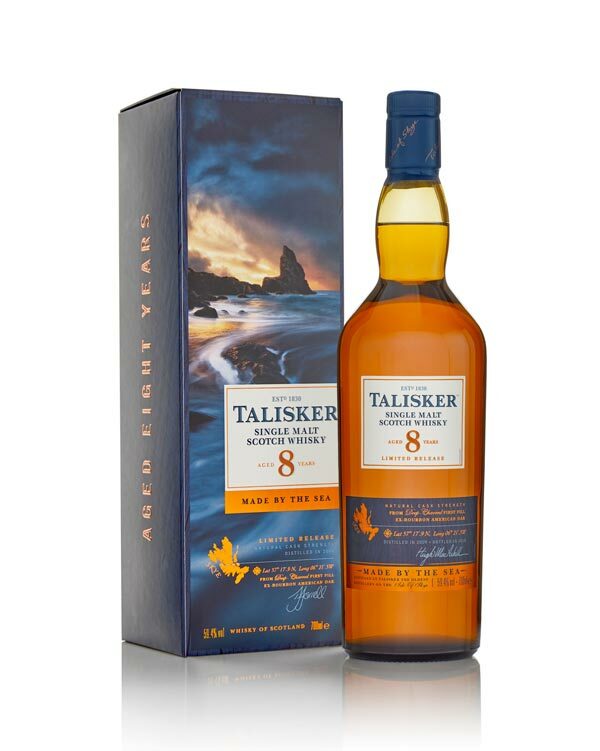 Pre-Classic Malts era the traditional bottling age for Talisker was 8 years old. This expression in this year's line-up pays homage to that historic whisky that helped to put the Skye distillery on the map. The nose has a distinct element of the seaside to it - hot sand and dried seaweed are the initial elements. Then aromas of green chilli, coconut, fudge and plenty of vanilla join. A late green aroma (possibly oregano or thyme) add complexity to the feisty and slightly medicinal peppery peat smoke. The palate begins dry and then the sweet notes kick in. A burst of ash-like bonfire ember smoke with a fresh chilli heat starts things off and creates the dryness, along with warming wood spices. Then comes fudge, toffee, vanilla, golden syrup and a hint of white chocolate to restore the balance. Then a savoury blast of leather, white pepper and a pinch of salt gives a final twist. Great review. 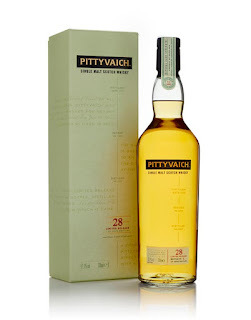 The Pittyvaich is in fact the 3rd release from this Distillery. 2009 a 20yo, 2015 a 25yo and the current one.